That F'ing Monkey: Flash Friday: It’s the car, right? Chicks dig the car. Flash Friday: It’s the car, right? Chicks dig the car. December solicits came out this week and the cover to Flash #9 look very interesting. Besides the fact I’m excited to see Wally and Bart, we have a new mystery character on a Speed Force charged motorcycle. Who is it? No one knows yet of course. I thought of White Lighting for some reason, but he looks very male and she was very female. I think the new character looks pretty cool, but does a speedster need a vehicle? Well turns out the Flash isn’t a stranger to vehicles either, at least not when he is showing up in toy form. What am I talking about? Check it out after the jump. 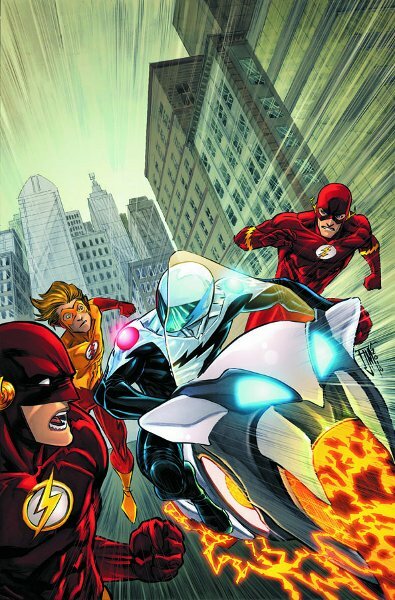 I figure I’ll start with the one most people are familiar with, the famous Flash on a motorcycle. 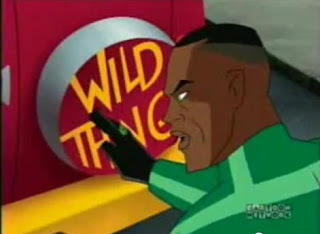 He was part of a Justice League line that also had Green Lantern zipping around on motorcycles. If you’re asking yourself why they’d need motorcycles; well that is a good question. Anything to sell more toys I suppose. How else can you explain that at one time there was a Superman fire truck? Cars of course would be a natural progression up from motorcycles. 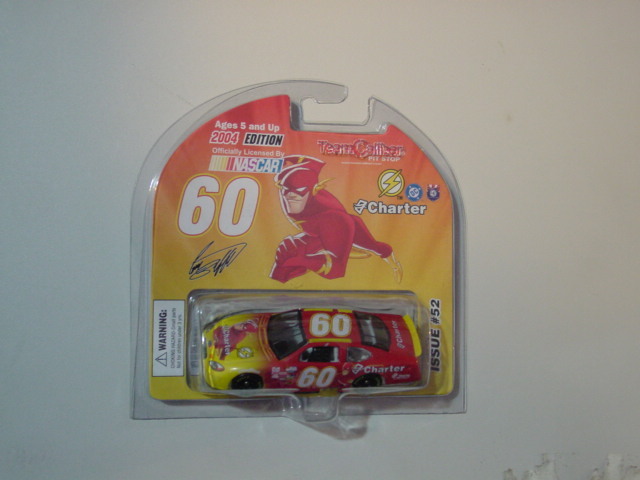 And you can see the toy shelves have had plenty of chances to paint the Flash and his logo all over some Hot Wheels. 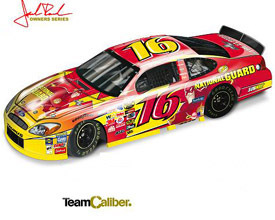 Most of these were Nascar tie-ins with everyone in the League getting there own cars. I think there are even a few with villains on them. In the Justice League episode Eclipsed the Flash buys a Flash Van with the money he gets from doing endorsements. GL says, “Tell me you aren’t serious. Why do you need a van? Wait, don’t answer that, I don’t want to know.” Wally says, “The Flash-mobile’s not just a van; it’s an expression of my inner-self.” In his defense, the inside had an almost Tardis-like ability of being way too large to be housed in such a tiny space; on top of that he had it pretty pimped out in there. 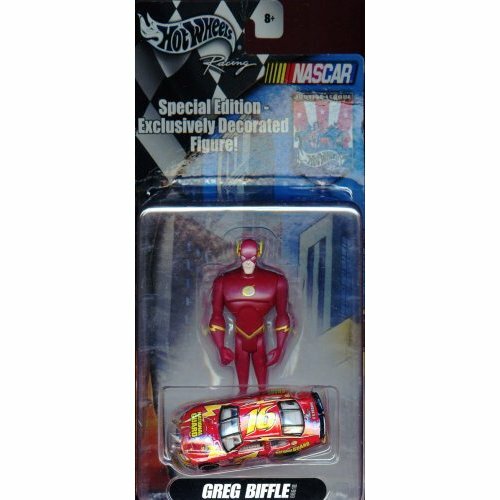 Sadly I don’t remember ever seeing the Flash-mobile after that episode even thought the standees and energy bars do show up later. Flash doesn’t just rely on wheeled vehicles though. Take a look at the Flash mini-flyer and Javelin-7. These make a little more sense at least, if Flash had to travel off planet he really wouldn’t be able to just run there. 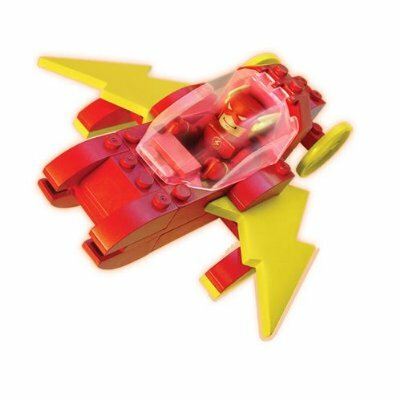 The mini-flyer is really just around because DC wasn’t able to just put out mini-mates at first and had to package them with building sets. So the mini-flyer looks just like Lego but is a knockoff. The Javelin-7 is based of the vehicle they used in the cartoon, so out of all the vehicles it makes the most sense. There we go; a look at Flash’s random vehicle collection. If there is a Flash boat or sub out there, I missed it. Also I’m very disappointed that the Flash van never got made into a toy. I might need to look for a suitable model to repaint. 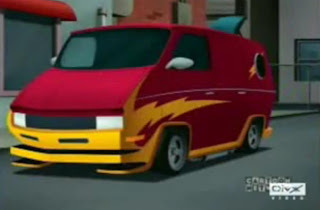 I can't believe I forgot the Flash Van from Justice League! The old Teenage Mutant Ninja Turtles Party Wagon or (if you are going for the 3.75 scale) the new A-Team van from the movie would both be perfect for the Flash Van. 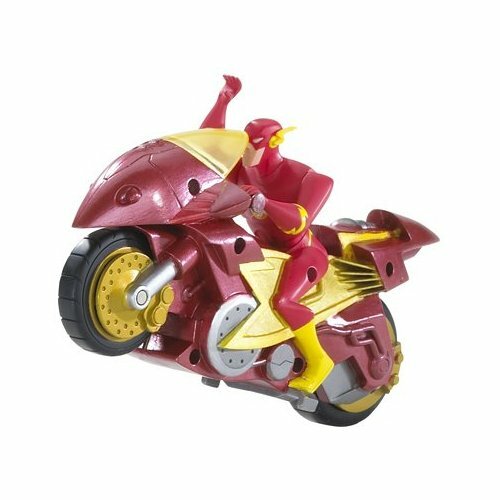 Btw there are two versions of the Flash motorcycle and the mini-javelin from the same series as the mini-flyer. Thanks guys, all the support from Speedforce.org means a lot to me.